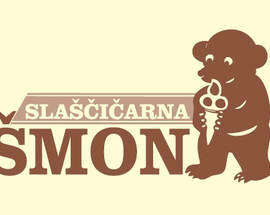 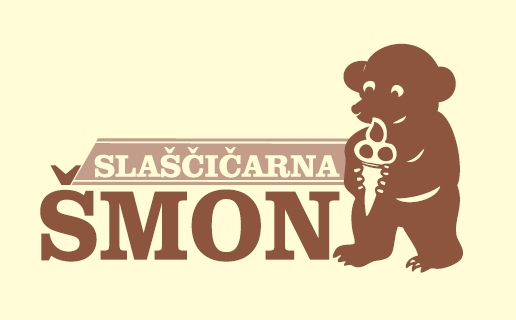 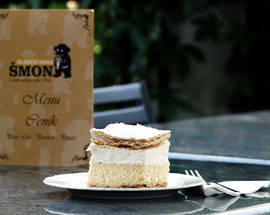 A heralded local pastry shop since 1880, Slaščičarna Šmon is still the place to go for sweets when in Bled. 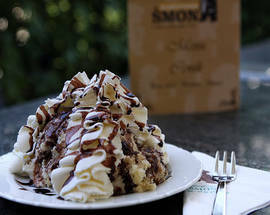 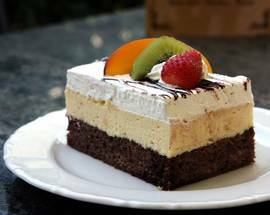 It offers a wide range of freshly made pastries and desserts, as well as some delicious homemade ice cream. 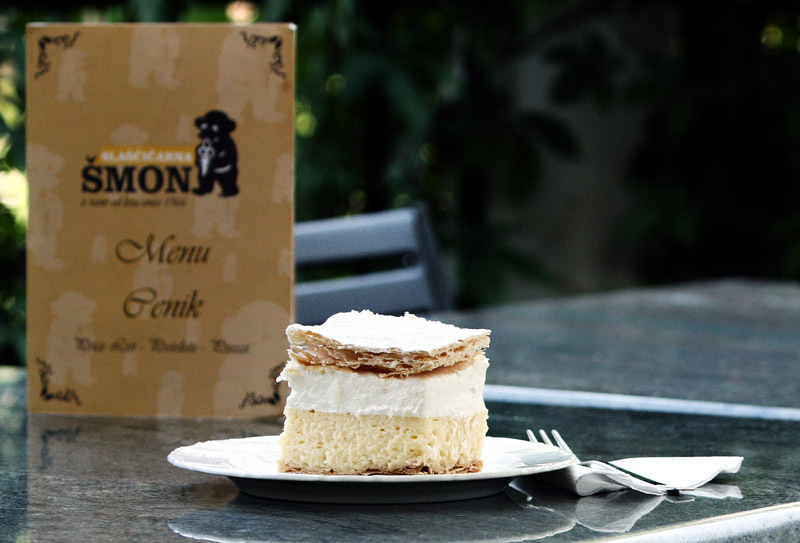 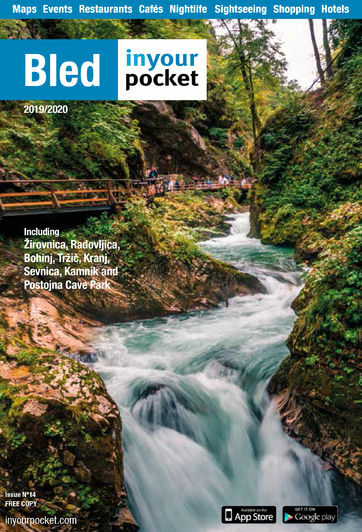 As with many places in Bled, the Kremna Rezina (Slovene Cream Cake) is the main event. 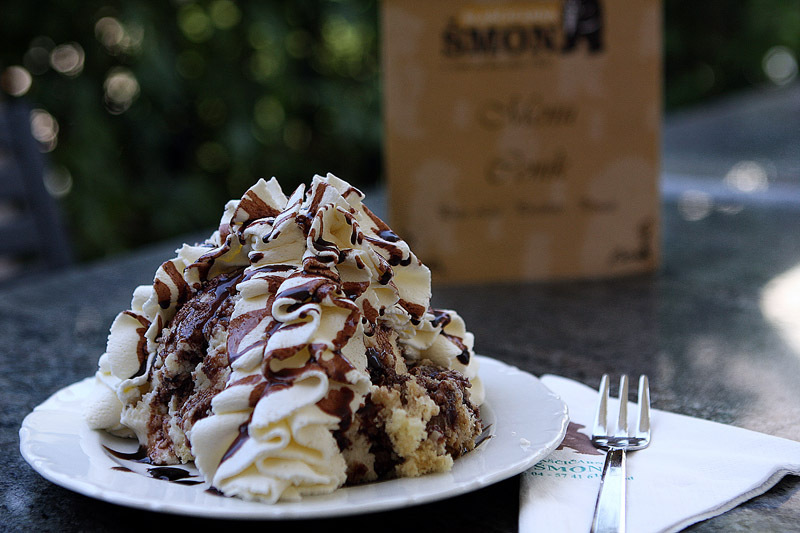 When this is added to a gorgeous coffee and a seat outside in the sun, yet another slice of perfection is created in this most idyllic of places.